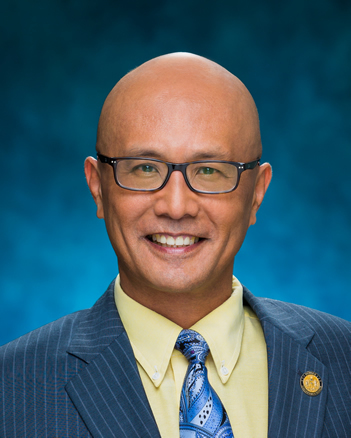 Senator Will Espero represents the 19th Senate District, which encompasses ‘Ewa Beach, Ocean Pointe, ‘Ewa by Gentry, Iroquois Point, and a portion of ‘Ewa Villages. He currently serves as the Majority Floor Leader of the Hawai‘i State Senate and Chair of the Committee on Housing. He sits as a member of the Committee on Commerce, Consumer Protection, and Health; the Committee on Education; and the Committee on Higher Education. 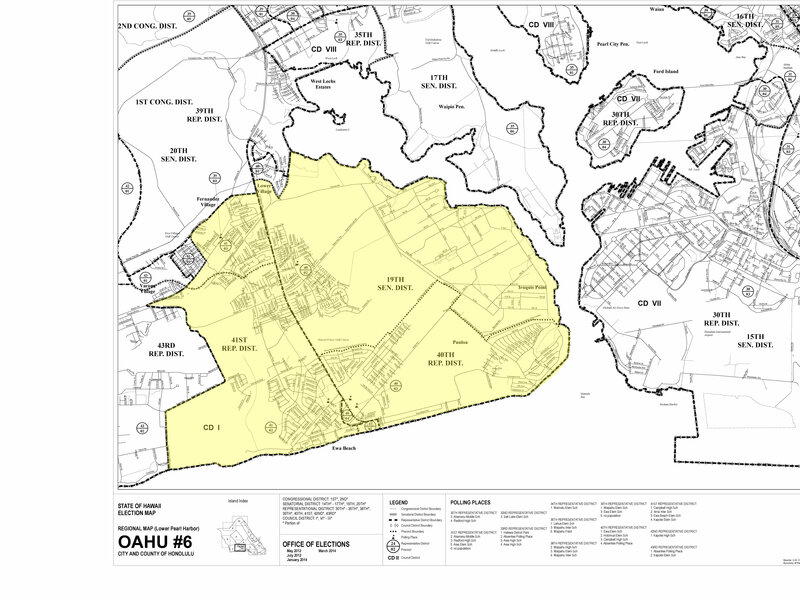 In Hawai‘i, Senator Espero is a member of the Oahu Metropolitan Planning Organization Policy Board, which coordinates federally funded transportation projects for O‘ahu. He also serves as a member of the State Council for Interstate Adult Offender Supervision, Corrections Population Management Commission, Juvenile Justice Oversight Advisory Council, and the State Capitol Management Committee. On the National level, Senator Espero is a member of the National Conference of State Legislatures Standing Committee, which encompasses Law, Criminal Justice, and Public Safety, and The Council of State Governments Public Safety Committee. Senator Espero has served in the Hawai‘i State Legislature for 16 years which included 3 years in the House of Representatives. He also worked for 8 years in the City and County of Honolulu as an appointee of Mayor Frank Fasi. The legislature finds that the health of Hawaii's marine ecosystem is a matter of serious and ongoing concern in the State. In particular, coral in Hawaii's waters have shown increasing significant signs of damage, including extensive bleaching. The legislature further finds that many factors, such as water temperature, contribute to this damage, but that the damage is exacerbated by the presence of chemicals that are toxic to coral. Recent research has demonstrated that oxybenzone and Octinoxate are toxic to coral organisms, cause deformation in the larval form of coral, and contribute to coral bleaching.